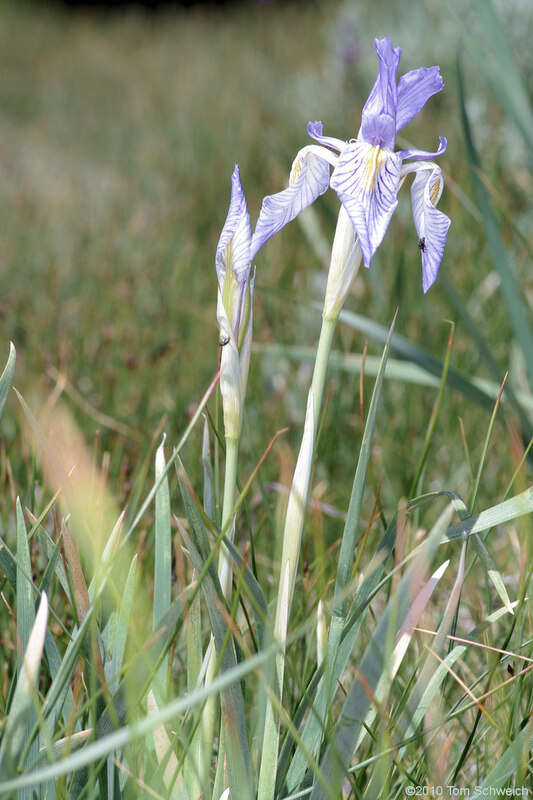 Photo: Iris missouriensis in Sagehen Meadow. Eastern Mojave Vegetation Iris missouriensis in Sagehen Meadow. Photograph taken 5 July 2010. Forest Road 1N02 "Sagehen Meadows Road," Mono County, California: at Sagehen Mdw. Field Notes: Coll. No. 632, 5 Jul 2010..
Other photos about Species or Iridaceae Iris missouriensis.